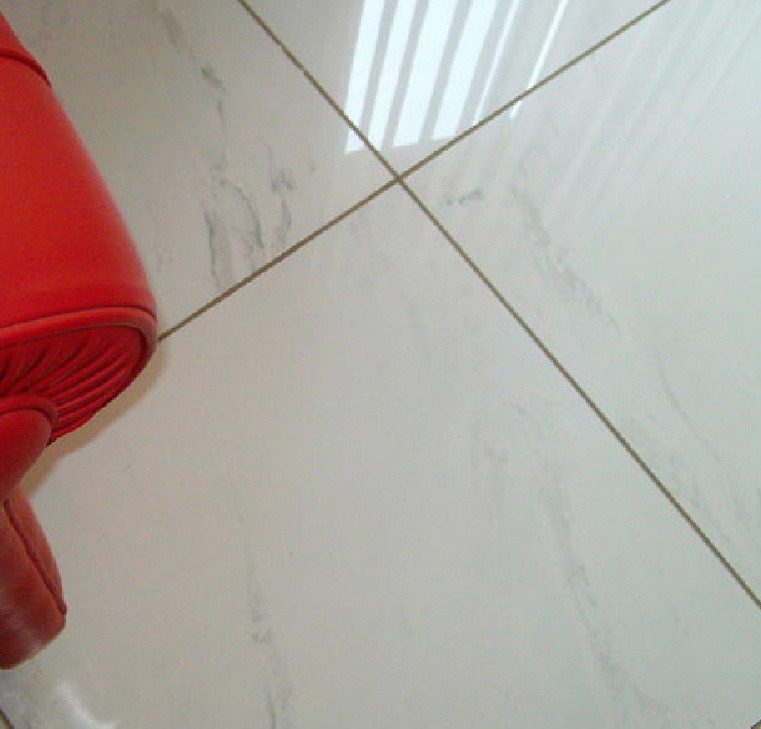 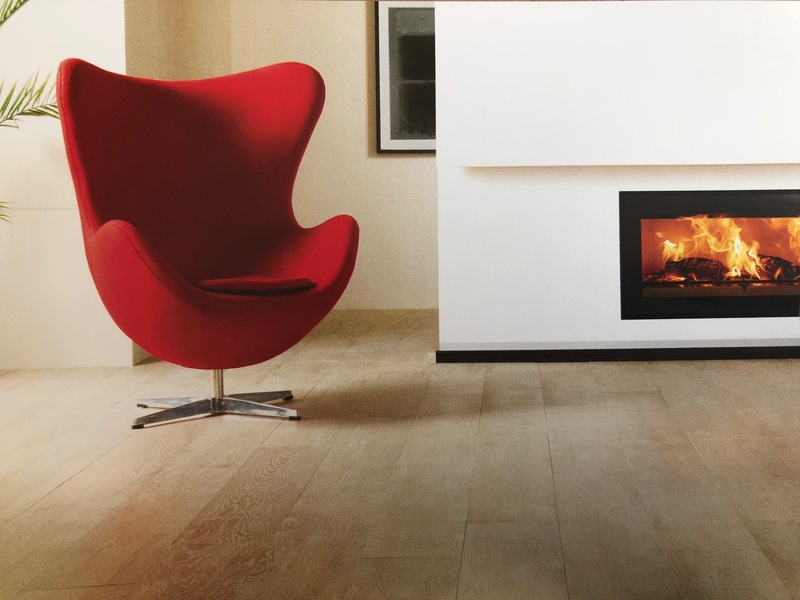 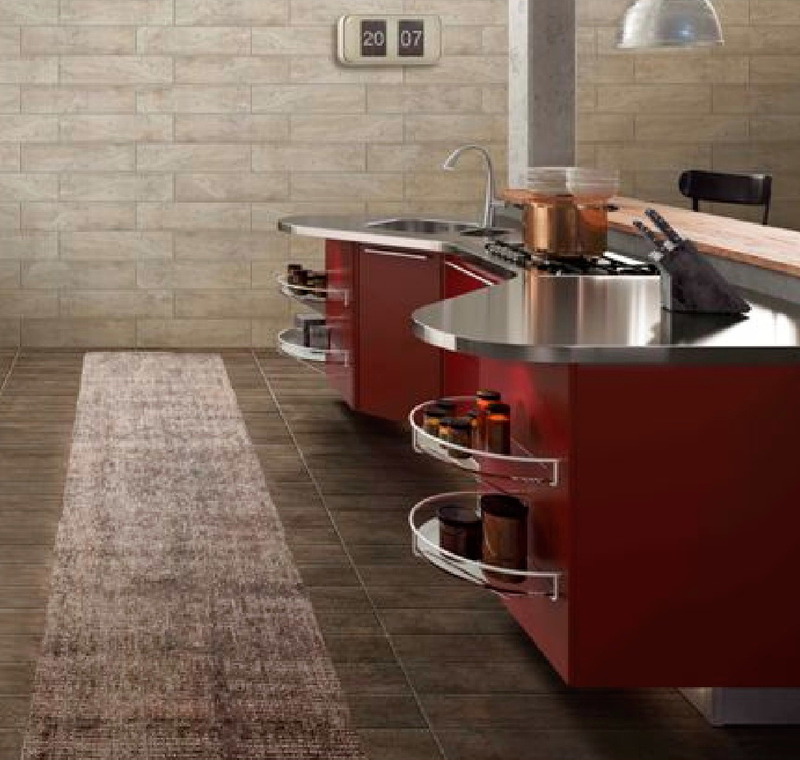 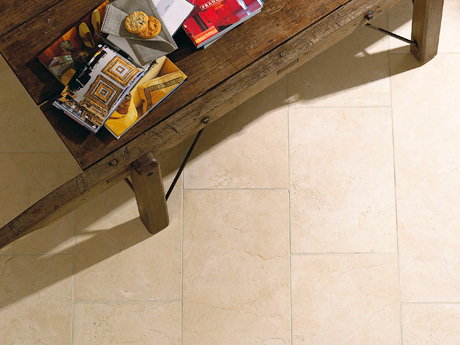 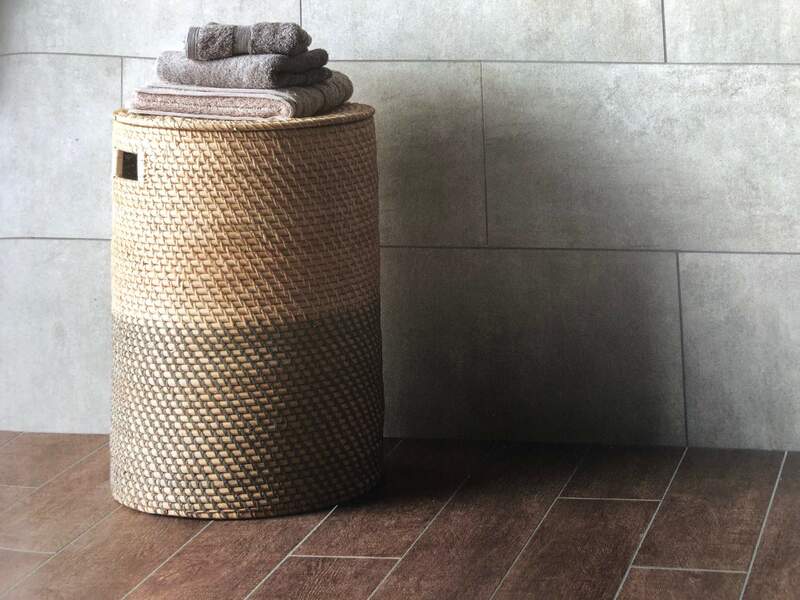 Dream Tiles supply the highest quality floor tiles including natural stone and porcelain. 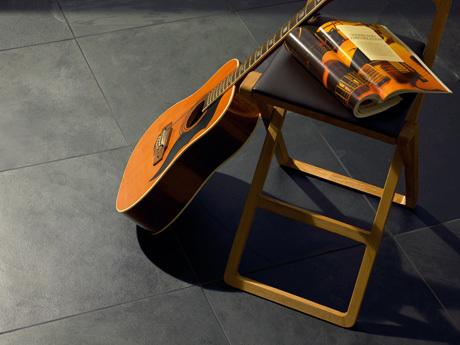 Here are a few examples of our extensive range of Stone and Porcelain flooring tiles. 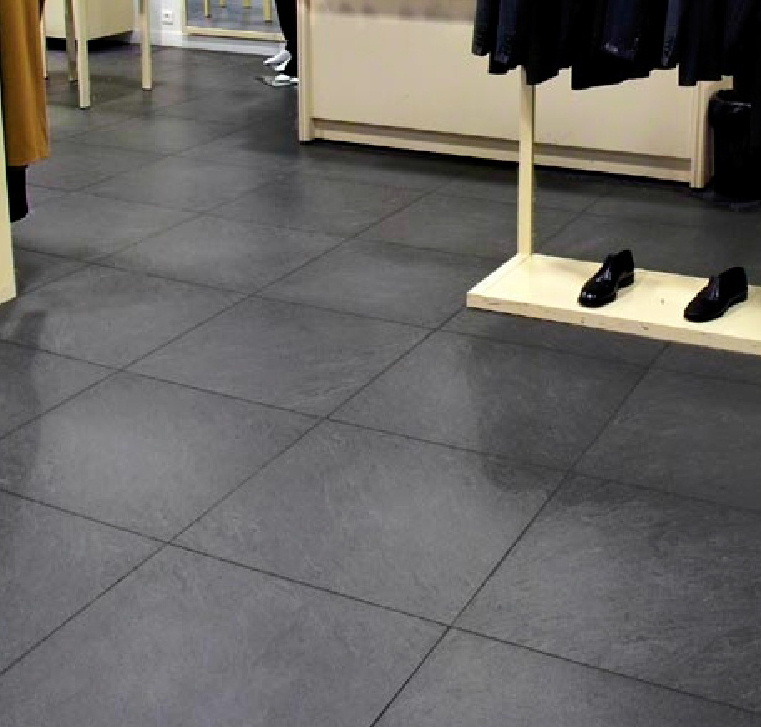 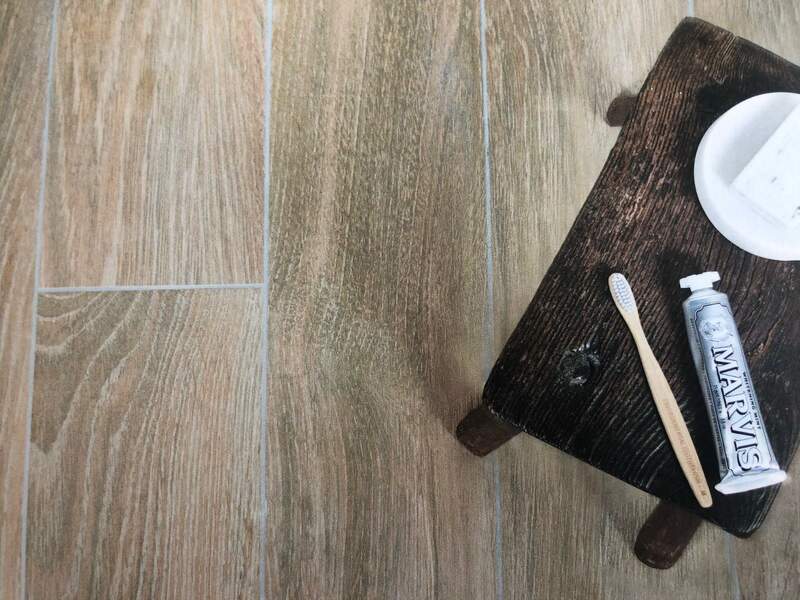 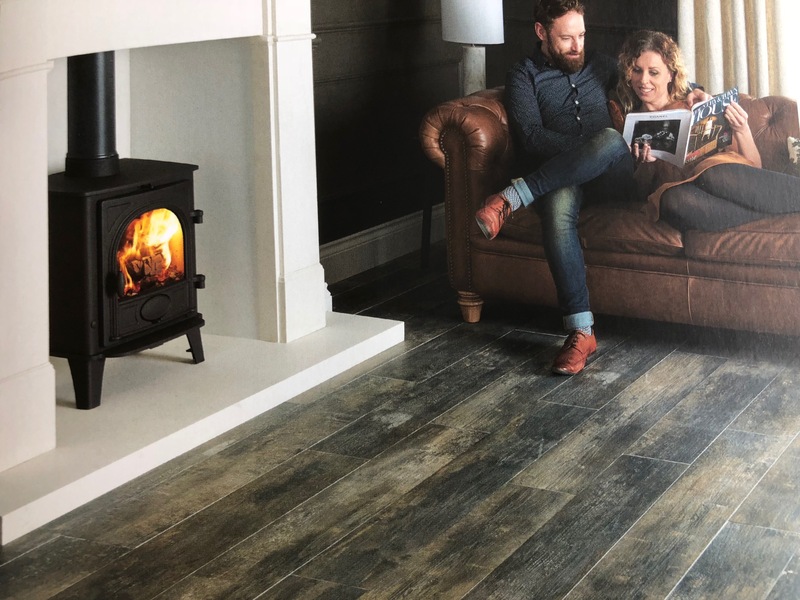 Please note: All stone flooring tiles will need to be sealed with the appropriate stone sealer and may need to be re-sealed in the future, depending on the porosity of the stone. 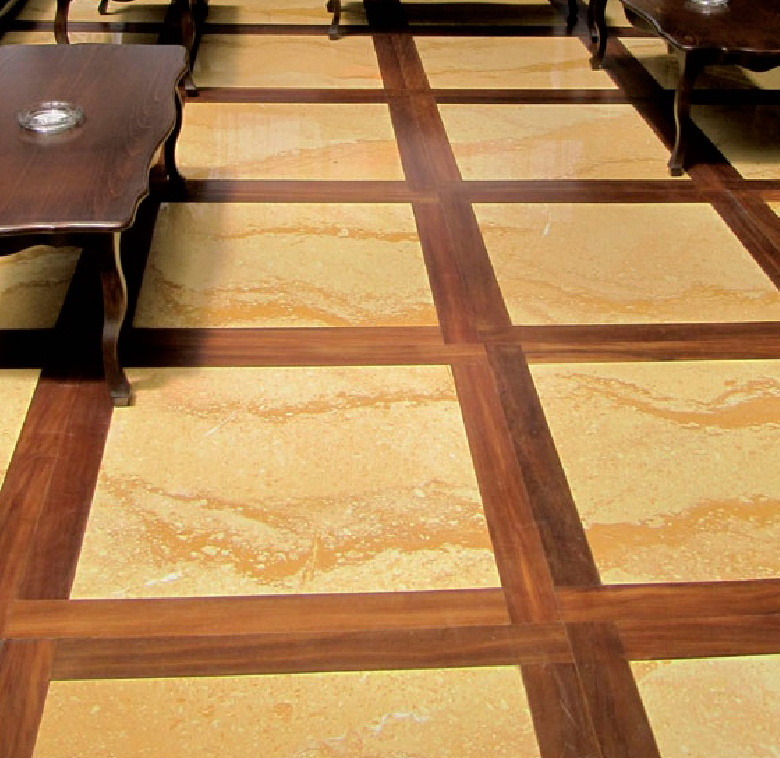 Call today on UK+44 (0)7799115666 or email us. 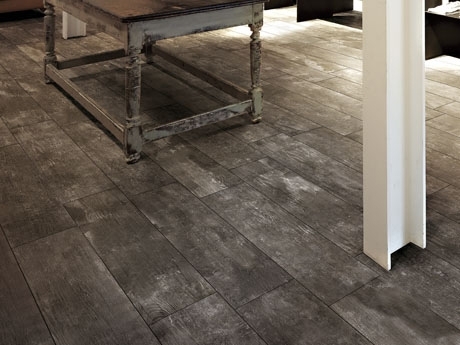 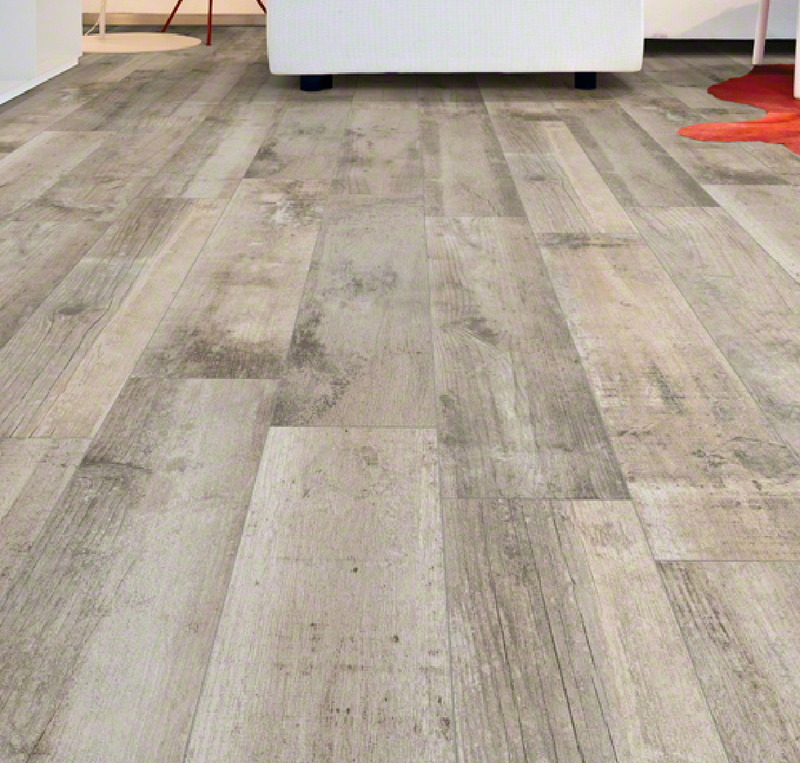 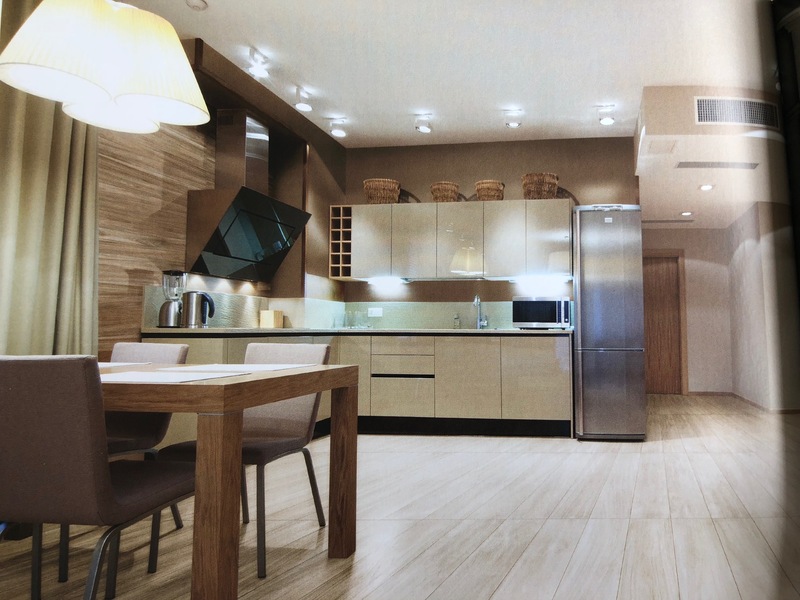 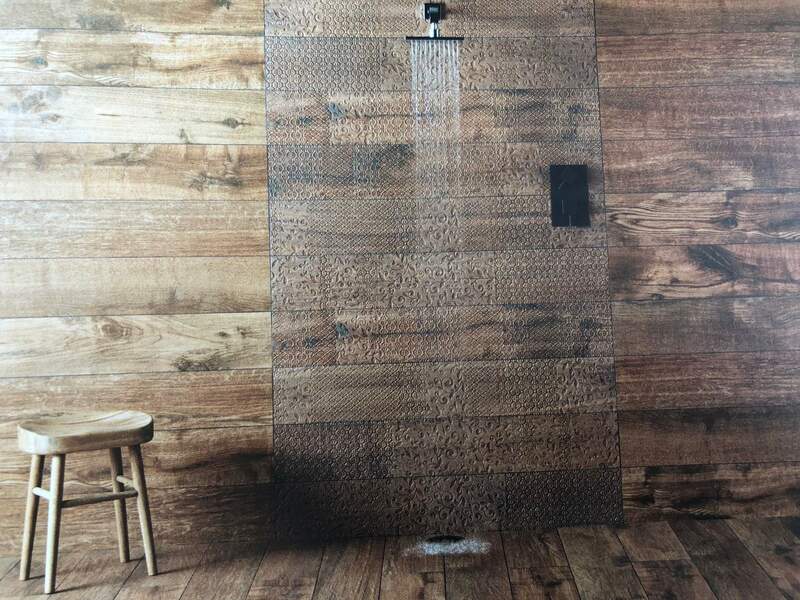 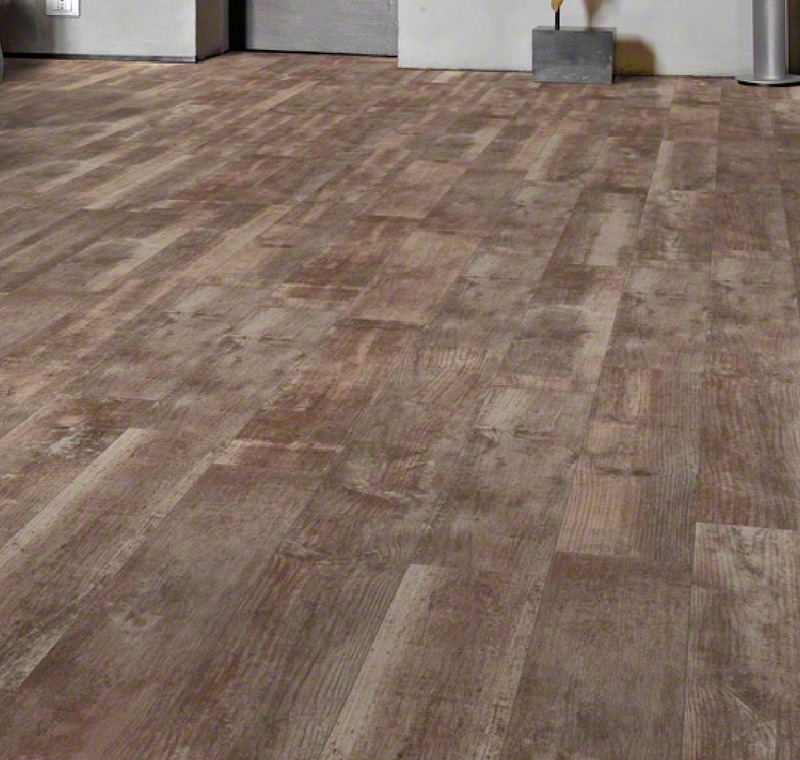 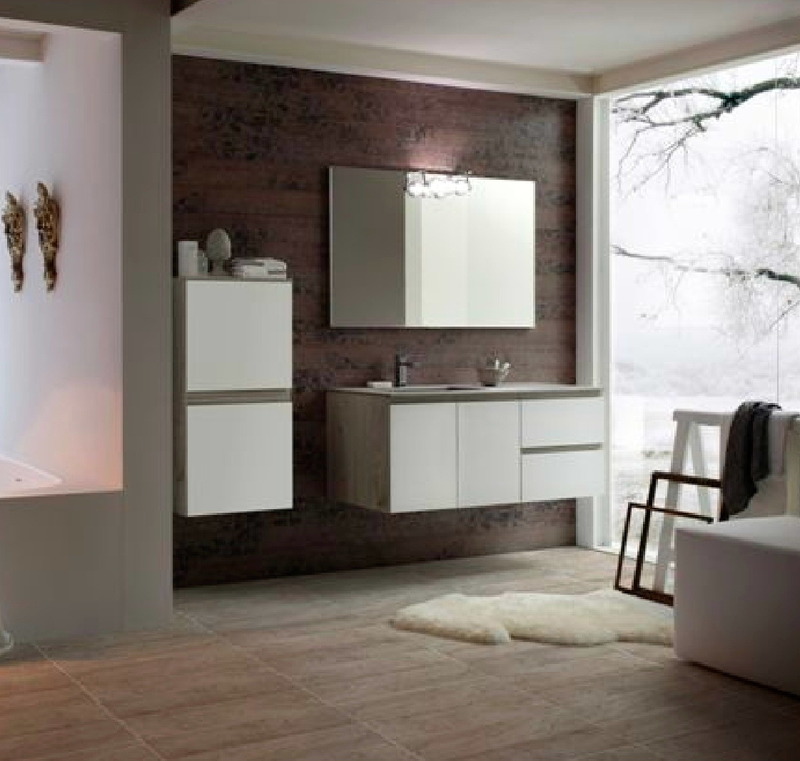 Selected, wood effect and porcelain floor tiles from Italy, destination your home!! 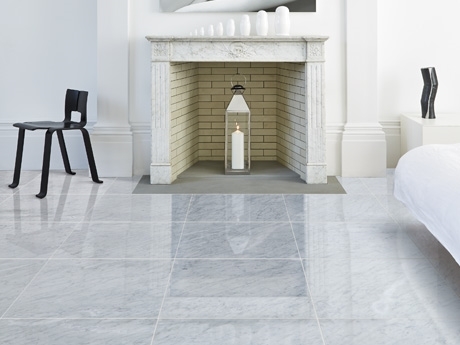 by Dream Tiles.